Indian ethnic wear will never run out of fashion no matter how many trends come along. Even with the introduction of a western way of dress, we still wear our traditional outfits proudly. Wearing other fashion trends and styles can be weird, some of us find ourselves pairing the western attire with Indian dress and mixing it up a little. It goes without saying that Indians appreciate and have high regard for their own culture and dress. Times might be changing but our customs remain the same. You can’t make it without traditional attire in your wardrobe. What will you do when you have to attend a wedding or other cultural festivals and you cannot dress the part? The style in Indian attire in unique, graceful, cultural and has a lot of elegance to it, you simply can’t have it. Every female need at least three kurti in their closet. Kurtis come in different styles and colours; you can have a bright coloured saree or some dull coloured ones. The style of the Kurti differs depending on its design and how you choose to accessorise it. Kurtis are comfortable and stylish; they will never go out of trend. Some of the newest style in kurti include throw on kurti, high-low kurti, front slit, and asymmetrical kurti. You can choose to wear your kurti bare, with leggings, palazzo pants or lehenga. With so many kurti styles in the fashion world, you can be bold and smart by trying out different styles and accessorizing them to create a fashion statement. The good thing is, kurti is a flexible outfit and can be worn to almost any occasions, be it school, work, festivals, daily routine, and social gatherings, you just have to style it right! The saree is one of the most favourites among Indian women. It has been worn It dated back to the era of civilization. Indian women love the saree because it is easy to style and very comfortable to wear. The saree is beautiful and adds a touch of elegance and culture to a woman. You can wear it differently depending on the social setting. There are different styles and designs of saree to choose from. It has evolved over time and created in different styles as decades go by. You can choose to have a very traditional saree, 90’s design or modern day designed saree. The saree is full of class, beautiful and it fits people of all body types. Why is it a must have? The saree is ceremonial meaning it is essential for cultural events like weddings. The shalwar kameez is a traditional and consisting of a top, bottom and a duptta. The bottom of the salwar kameez is usually a lehenga. Every woman loves the lehenga design. It’s a long skirt with a floral design. With time, designers have come to create different styles in shalwar kameeze. 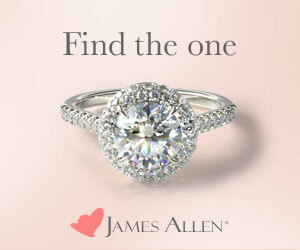 It has remained a favourite with women. The traditional Shalwar kameez is simply a must-have. They are a trendy new edition of the fashion industry. 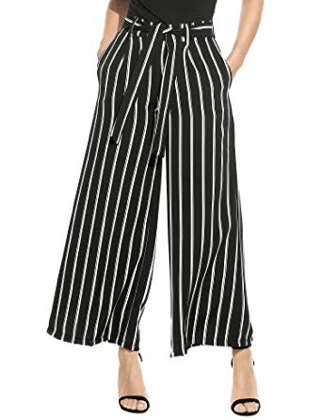 Palazzo pants have been trending since the late ’60s. Palazzo was influenced by the sharara, traditional Indian pants with false bottoms It has influenced both modern and traditional styles in India. Palazzo pants can be worn with different traditional outfits like the kurti to create the desired fashion statement. You can wear them to work, college and social events depending on how you pair and accessorize them. Palazzo pants can be styled easily. You can wear a palazzo beneath a straight kurta to form an official look. For a more social look, you can pair a mid-slit kurti with the palazzo. To change up your style, wear a palazzo with a choli top and a fancy kurti from Stylecaret. The sherwani is a long coat resembling the achkan but shorter and made for a different material. 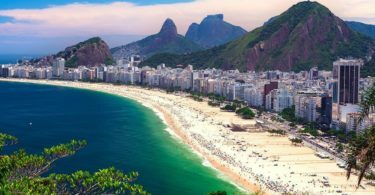 It is famously used for ceremonies and festivals such as weddings. The design of the sherwani jacket is amazing; it has deep shiny colors and is full of beautiful embroidery. Traditionally, the sherwani represents royalty and richness of Indian ethnic wear. Classic sherwanis are made of cotton, silk or brocade. Western infused sherwanis are made with the same material but with a western touch. They have shoulder pads and a curved hemline. Trendy sherwani comes in more than one design. You can choose to style your outfit with asymmetrical, jacket and achkan sherwani. Sherwani is paired with churidar pants and dhotis for a more formal look. 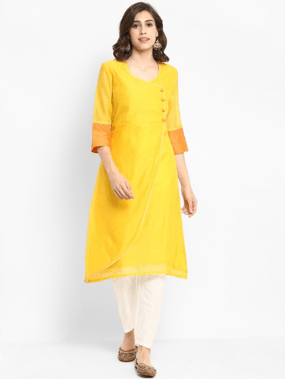 Kurta is a male attire that resembles the female kurti. 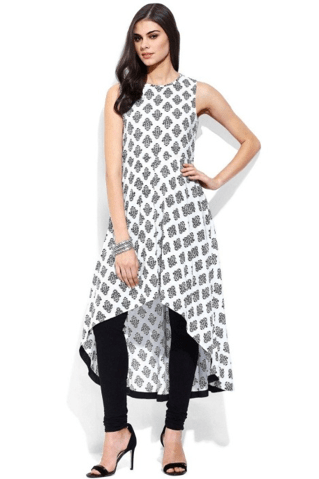 The kurti was an inspiration created from the kurta. Men’s kurta is fitting and comes in a variety of colors but limited designs. 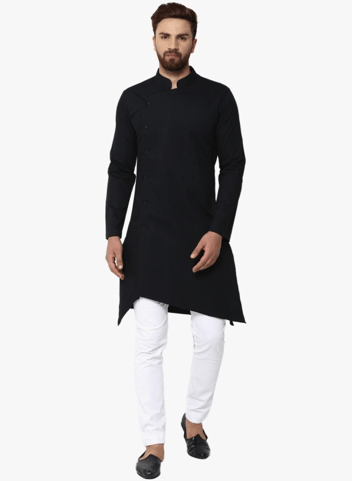 Kurta can be hip-length or knee length and can either have short or long sleeves. You can create a modern casual look by pairing a v-neck kurta and some jeans. Some grooms pair a knee-length kurta with dhoti pants to create a traditional look. Indian traditional garment is diversified and they can be worn in different patterns and designs. At one time the western culture was leading in the Indian fashion world but it did not last a while. Indian attire was used more than ever. Indian designs are culture, classy, elegant and comfortable at the same time.